How to obtain the habitation certificate for properties in Spain? Spanish capital gains tax: How to calculate it? We solve all your questions. We will contact you shortly once you fill your details. Our experts will solve all your fiscal and legal questions. 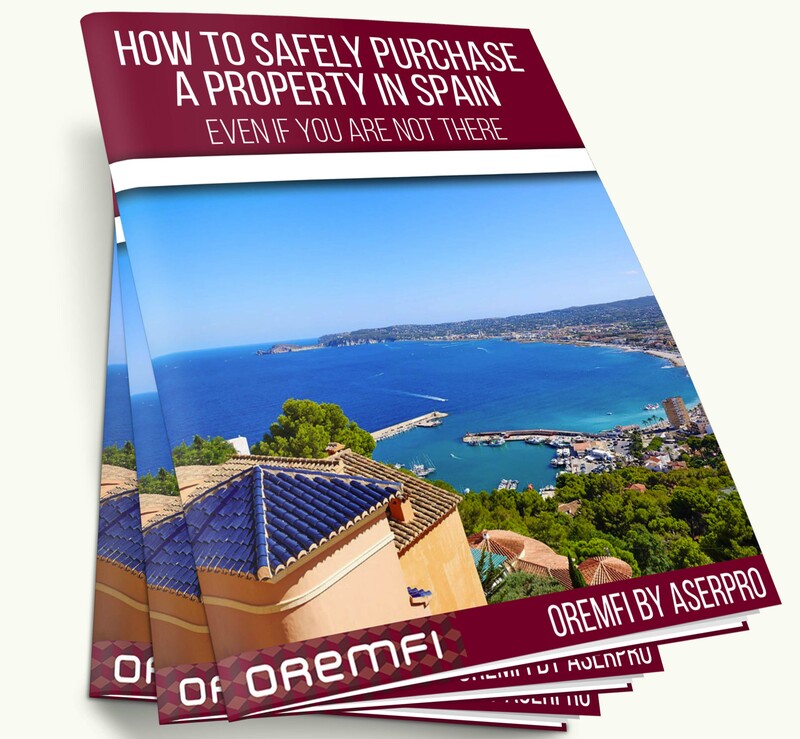 Oremfi by Aserpro is a firm specialized in legal and fiscal services, helping clients of various nationalities to buy and sell their home safely. Oremfi by Aserpro has incorporated the quality standards of Aserpro Consulting, a company with more than twenty years of experience, which is distinguished for providing legal and fiscal advice to the most important companies in the area, such as the Asociación de Pequeñas y Medianas Empresas de Torrevieja (APYMECO) and the Asociación de Hostelería de Torrevieja y Comarca ( AHTC ).